GET HELP WITH YOUR INJURY OR ACCIDENT! The attorneys at Burnett Law Office provide aggressive and compassionate legal help to injury/accident victims and their loved ones. Request your FREE Consultation. Use the form below or call us at 480.347.9116 today! 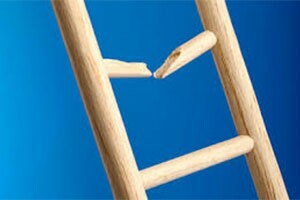 We apply our years of legal expertise to craft the best legal solution possible for your personal injury or accident. 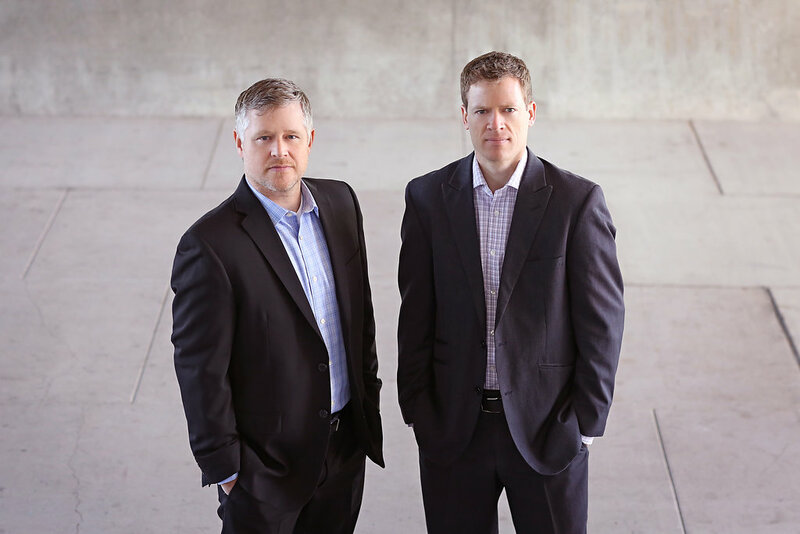 The attorneys at Burnett Law Office will not hesitate to fight for you. At Burnett Law Office you are not a case, you are a person. We treat every client with individual attention and compassion. Our attorneys will fight for you. 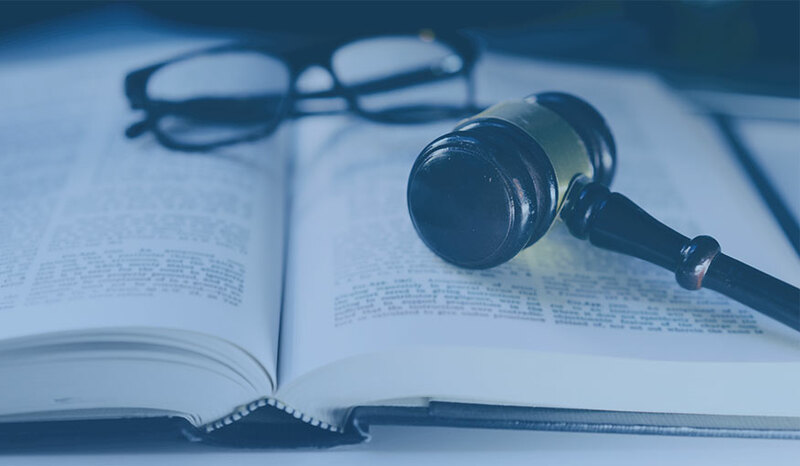 Personal injury claims typically involve defective products, toys, motor vehicle accidents, falls, and other injuries resulting from another’s negligence or unreasonable conduct. 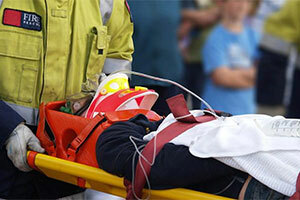 A serious auto accident can be a very traumatic and difficult experience. 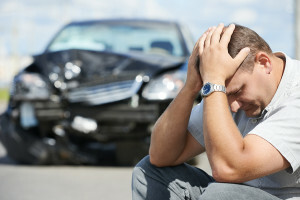 The Arizona auto accident attorneys at Burnett Law Office are here to help you. Thousands of people are seriously injured or killed every year by dangerous and defective products. Many of these injuries could have been avoided if appropriate safety and design measures were taken to ensure safe consumer products. 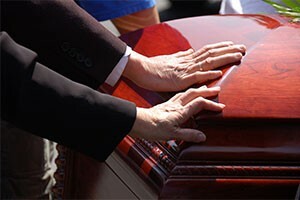 Wrongful death happens when a person dies because of the negligence or carelessness of another person. In times of loss and grief, few people want to spend their time investigating the causes of death. The Arizona truck accident lawyers at Burnett Law Office are dedicated to giving victims the help they need. 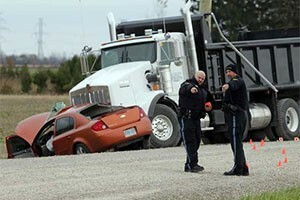 If you or a loved one was injured in a trucking accident that wasn’t your fault, contact us today! If you have sustained burns because of someone’s negligence or carelessness, you are entitled to financial compensation. Our attorneys are here to help, to listen, and to fight for you. "Outstanding- I worked with Tom for a long time on my case. He was always professional and patient throughout the entire process. Tom always gave me a sense of calm and I always knew he had my best interest at heart. He assembled a high-caliber team that fought hard on my behalf and, although the opposition fought us every step of the way, we ultimately prevailed in the end. Tom is a good man and I was happy to have him in my corner." 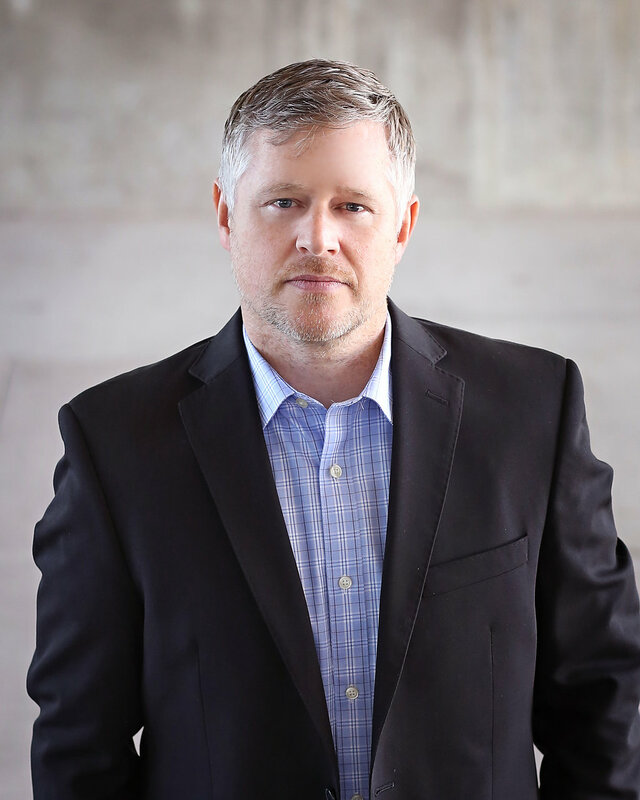 "Burnett Law was wonderful...He handle my case very professionally and had my best interest in mind at all times. When the insurance companies proved difficult he fought for me and won. I recommend Burnett Law when a professional, determined and all around great lawyer is needed to represent your interest." "I was referred to Mr. Burnett by our son and my husband and I are very happy with the work he performed for us. We were more than pleased with the outcome of our case and found Mr. Burnett to consistently be available to answer questions. There has never been a question too small or too large for him to find an answer, even if it was not what we wanted to hear. He always kept us informed of issues that developed. We highly recommend him or his firm." 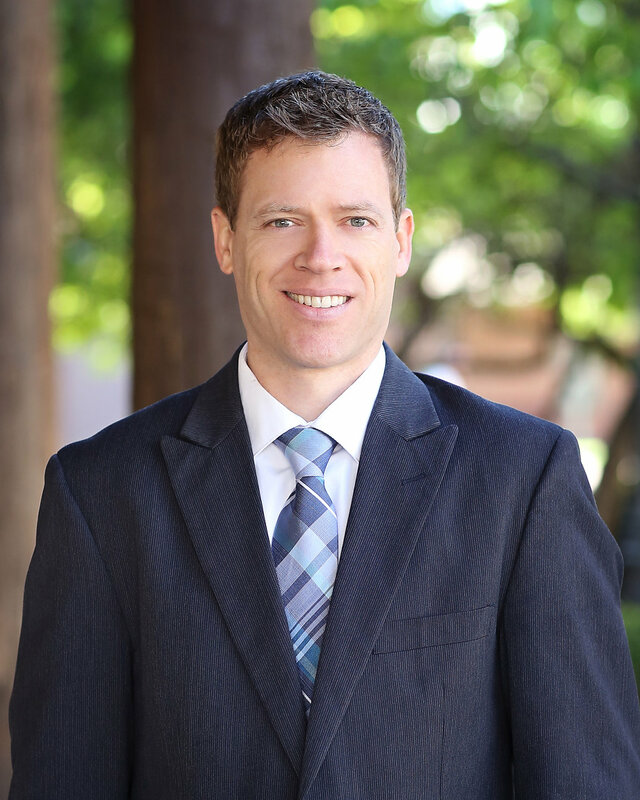 "Thomas was incredibly helpful with my personal injury lawsuit. I had never navigated a legal issue before, and his firm was very friendly, fast, and easy to work with. They tracked down all medical expenses, arranged all times/dates with lawyers and courts, and explained every step of the process very thoroughly. This firm was great to work with, and I would highly recommend them to anyone!" Is My Personal Injury Settlement Fair? Do I Have to Give a Recorded Statement???? We are available to help you with your personal injury case!